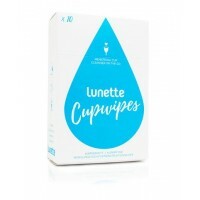 At Mama Cloth we stock what we believe are the best Menstrual Cups available on the market - Lunette, Me Luna, The Hello Cup, Wa Cup, SckoonCup and V-Cups. I have personal tried and tested the brands we stock! So happy to answer any questions you may have. 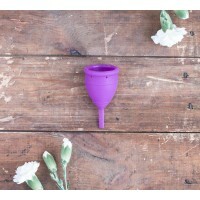 I switched to using a Cup in 2015 due to my Endometriosis, the Cup along with using Cloth Pads at night really changed my life. 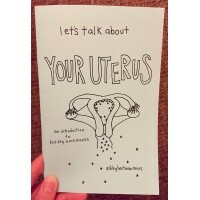 I use two cups during my period so if I need to switch out a Cup during the day, I change to a new Cup instead of washing out the old cup immediately “can be a bit weird at the office or out and about”....I give it a good clean with my Wipes then pop in my Wet/Dry bag to sterilise when I get home, no mess no fuss!! Try different folds that accentuate the insertion poin: Most women use the typical C-fold. However, there are many ways to fold a Cup. Squeeze bottom to release suction: This is the key - the bottom of the cup has ridges for gripping. Grip the bottom and tweek the cup to the side. The idea is to pull an edge away from the vaginal wall to release suction. You will hear it when this happens. 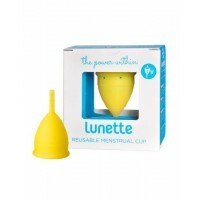 All Lunette menstrual cups give you a comfortable, safe, odorless and eco-friendly period for up to ..
Well, hello sunshine. What better time of the month to invigorate your positive, playful side. 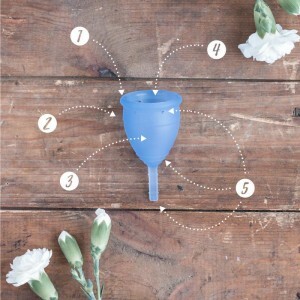 The w..
MyCup™ Menstrual Cup Size 1 is a beautiful streamlined menstrual cup, made from premium FDA Register.. The Real Deal - NEW Wa cups. Not only do they have bloody great design, they are the best y.. When you are on-the-go...for your purse or pocket. 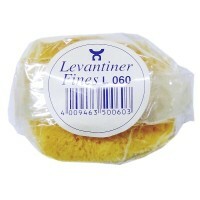 The Lunette Disinfecting wipes are a great opt.. 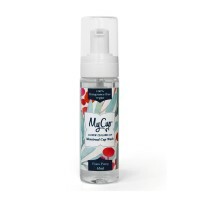 The Sensual High Waist Bikini is the best selling style that you won’t want to keep for that special..
MyCup™ Menstrual Cup Wash is proudly Made in New Zealand, handmade by Figgy & Co using beautiful.. 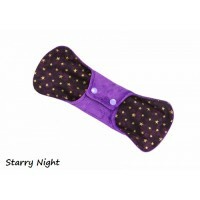 The Light pad consists of 2 layers of bamboo fleece attached to a hidden layer of bamboo jersey. The.. The Model 1 is great for pre-teens, teenagers and beginner cup users or those with light f..
V-CUPS™ Cleansing Wash is designed to give women an amazing menstrual cup experience and empower you..